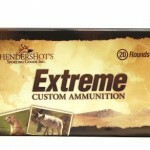 223 WSSM - Hendershot’s Sporting Goods, Inc.
Hendershot’s “Extreme” Custom Ammunition is your best source for 223 WSSM ammo! 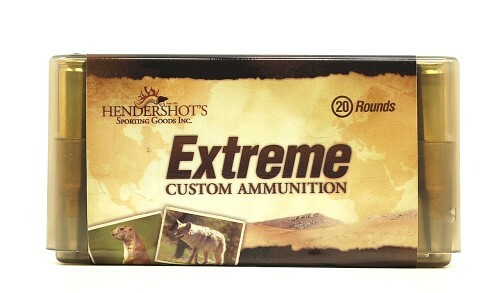 For varmints and small game the Hornady V-Max, Sierra BlitzKing and Berger Match Varmint offer excellent accuracy and exceptional terminal performance. 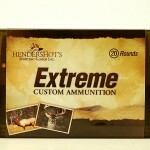 For Deer and Hogs the Barnes 45gr & 50gr TSX and the 50gr & 55gr Tipped TSX as well as the Norma 55gr Oryx and Nosler 60gr Partition are spectacular and the only suitable hunting bullets that will stabilize in 1*10″ twist barrels, which are the industry standard twist rates. 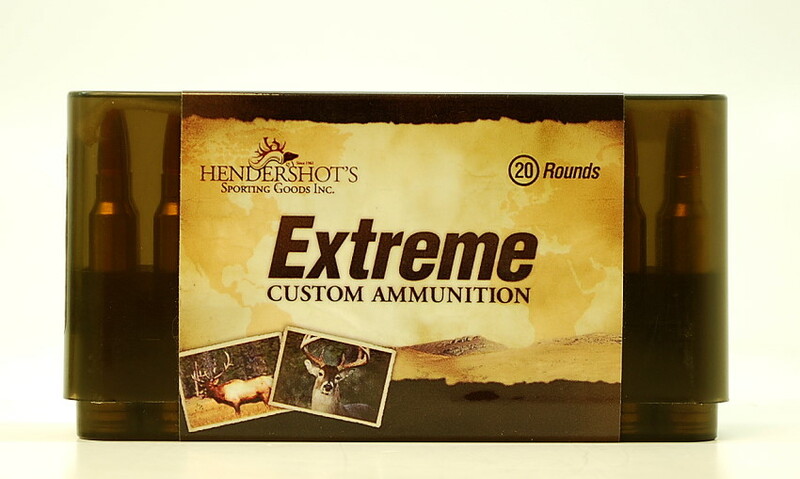 We are more than happy to discuss bullet performance relating to our 223 WSSM ammunition and bullet selection for your rifle. Please call at (240) 347-4883 and we will be happy to speak with you!